ESPN+ is built for the future. 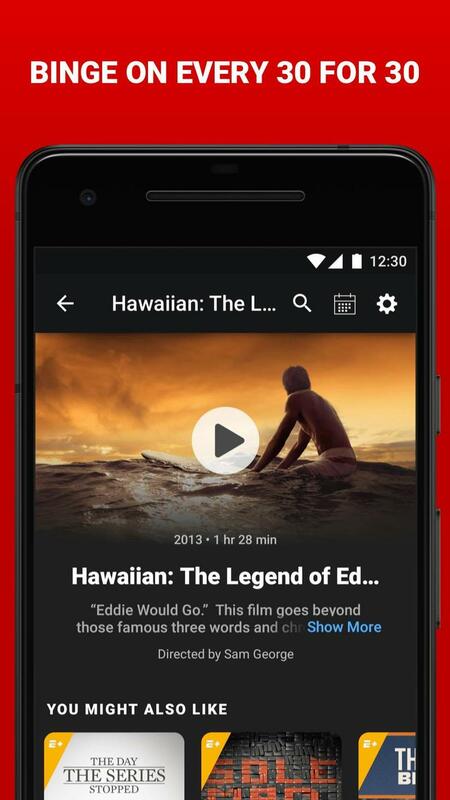 It’s a video streaming service that offers live and on-demand content on any device. Everything you’ll find involves, of course, domestic and international sports in some form. From live events to studio shows to documentaries, ESPN+ is stacked with programming. The Worldwide Leader in Sports is owned by Disney, and the media conglomerate has been investing heavily in over-the-top alternatives as cable subscriptions wane. There’s no better brand to start with than ESPN considering its dominance in sports broadcasting. Don’t look at this service as ESPN sold à la carte, though. ESPN+ shares select programming, but the service is made to stand on its own. Some of that is because of uncontrollable limitations, but also ESPN still relies a lot on subscription fees paid out monthly by TV providers. ESPN and its family of networks are among the most valuable channels in the United States. Just a few months ago, the service went live. It’s available today for $5/mo following a week-long trial. Being that I love sports, I took ESPN+ for a spin. 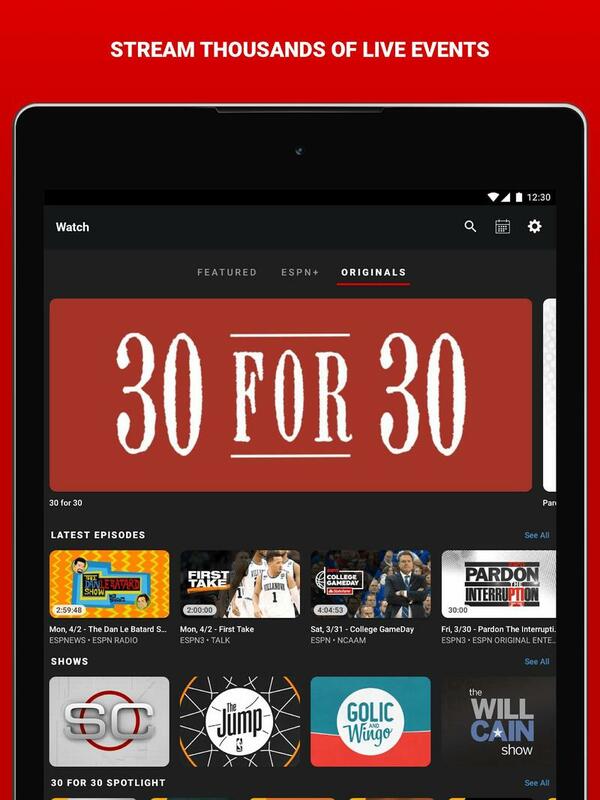 The truth is that, while you’re spending such a small amount of money on this subscription, you come to wish ESPN+ had a lot more to offer. 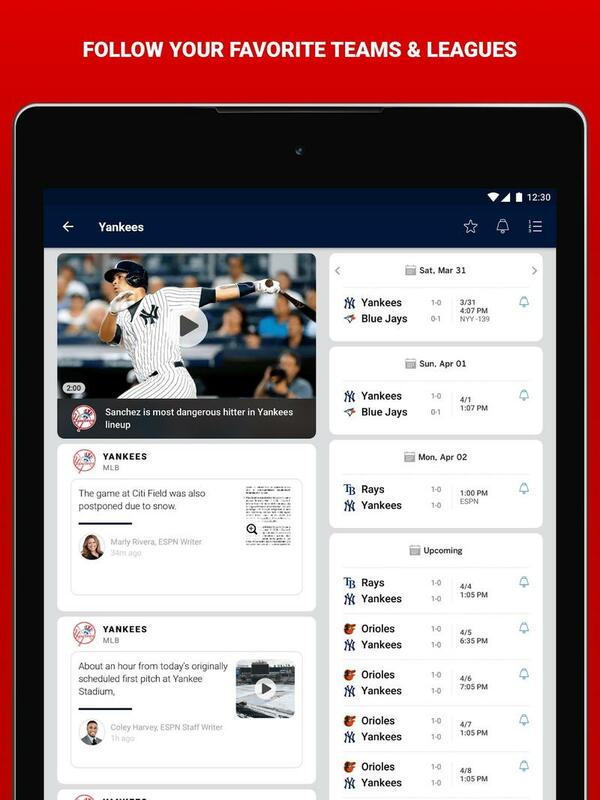 The all-in-one layout of the ESPN app continues with the addition of ESPN+. Its latest service doesn’t have a standalone app. 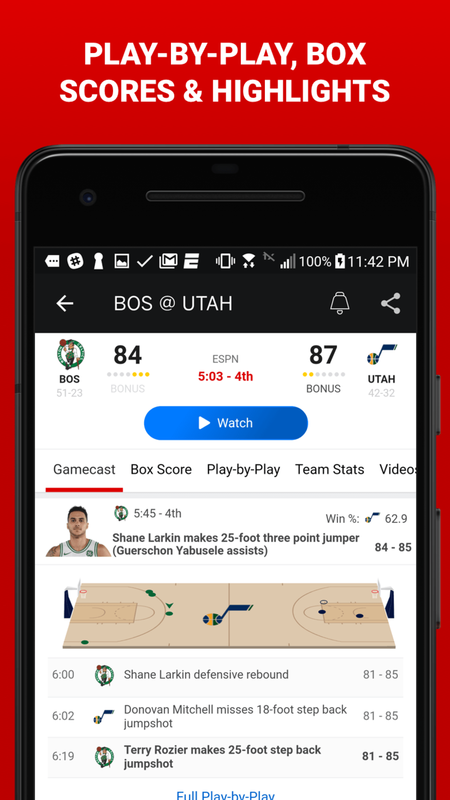 ESPN+ joins an app that already tracks scores, serves highlights, streams podcasts, and more. Once you’ve signed up or logged in, you’ll see ESPN+ has its own hub under the Watch tab. Go there, and now you’re able to access thousands of live events as well as on-demand shows and films in an instant. 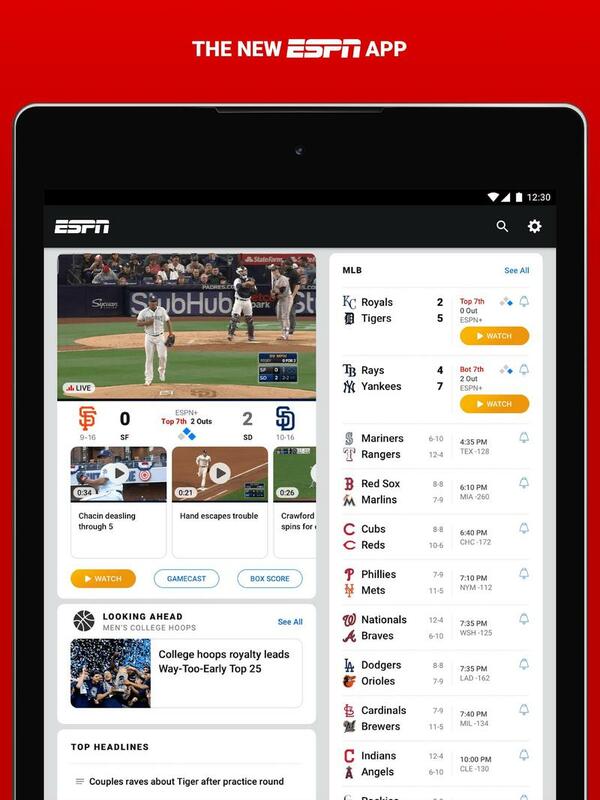 By the way, the ESPN app is also for those with a cable subscription. 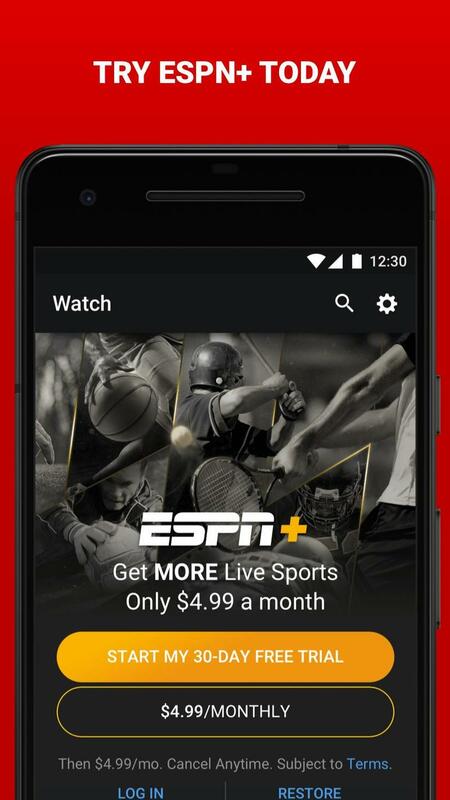 ESPN wasn’t kidding around when it dropped WatchESPN for the ESPN app a few years ago. 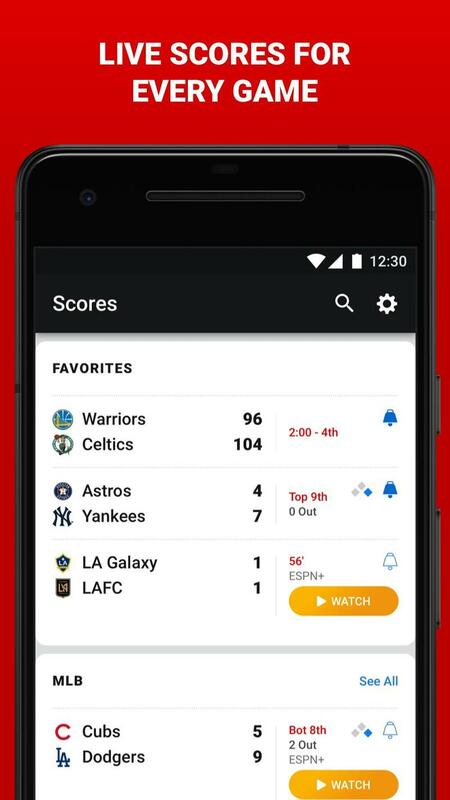 The ESPN app displays a rundown of the full schedule for any given day, but you’re able to venture off and go find a studio show or 30 for 30 to watch. 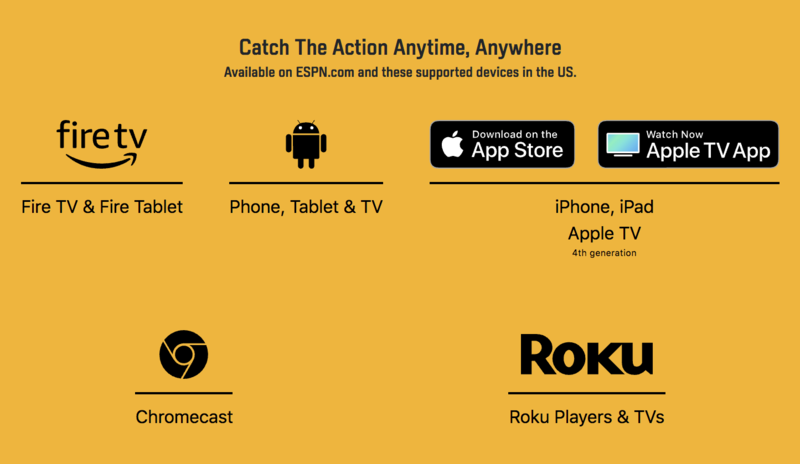 ESPN+ appears to be average on supported devices out of the gate. You can use the service if you have iOS, Apple TV, Android, Android TV, Chromecast, Fire TV, Fire Tablet, Roku, or a web browser. The ESPN app for video game consoles like the PlayStation 4 and Xbox One hasn’t been updated for ESPN+ yet, but at least the list of support devices includes the heavy hitters. Regarding the user interface, there’s really nothing to knock. 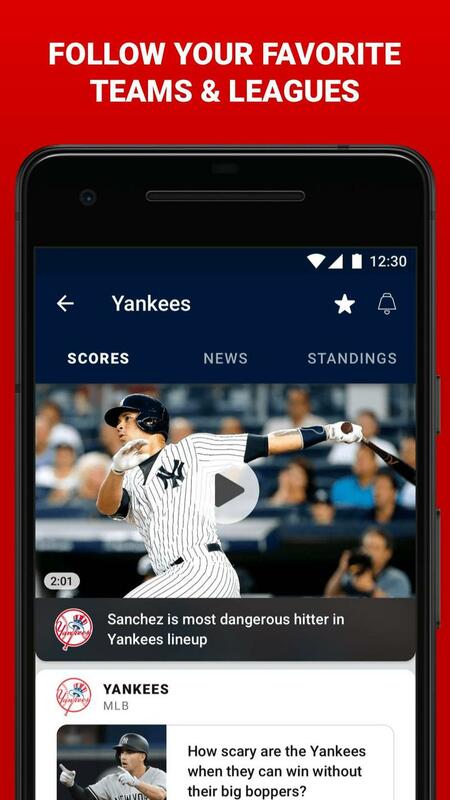 ESPN knows how to make gorgeous apps, and I used the Android, Android TV, and web apps. None made me frustrated, but it’s tricky to remember that ESPN+ doesn’t include the full slate of ESPN and its sister channels. ESPN should have more devices brought into the rotation this summer. Along with that, more programming should be added as well. Being called the Worldwide Leader in Sports didn’t happen without reason. ESPN has nearly four decades of experience, and even if it doesn’t have access to a specific live event, the company still covers it. ESPN+, however, struggles to deliver quality. The live events you can watch on ESPN+ are plentiful, but they’re not matchups sports fans care deeply about. You probably won’t watch anything on the service tonight and talk about it tomorrow with friends or coworkers. The most popular sports and their respective leagues are either completely left out or offered in moderation. You’re not going to find any traces of the NFL or the NBA, and ESPN+ only gets the scraps of college sports. The NCAA’s Power Five conferences aren’t battling it out on ESPN+. MLB, NHL, and MLS games are on the service. 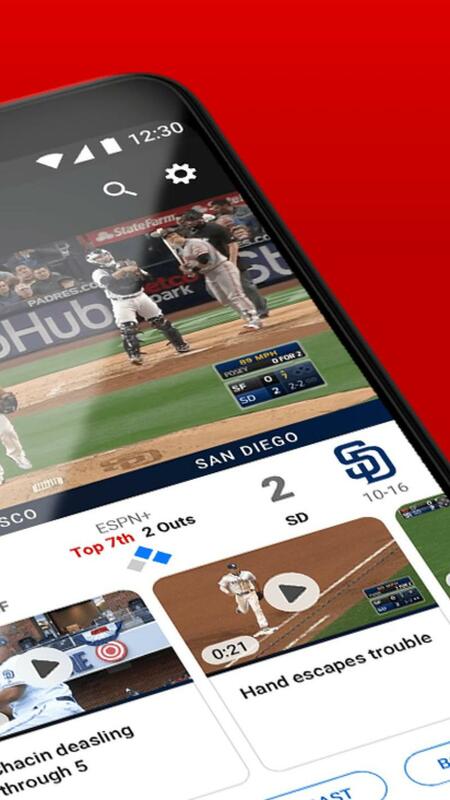 Baseball games are currently streaming daily on ESPN+, and the NHL will hand over nightly showdowns beginning next season. The MLS, meanwhile, has shifted its entire out-of-market schedule to ESPN+. That fills out the need for live events on a daily basis, but let’s keep in mind regular season MLB and NHL games don’t exactly draw big viewership. The ratings for soccer are abysmal compared to other sports, too. 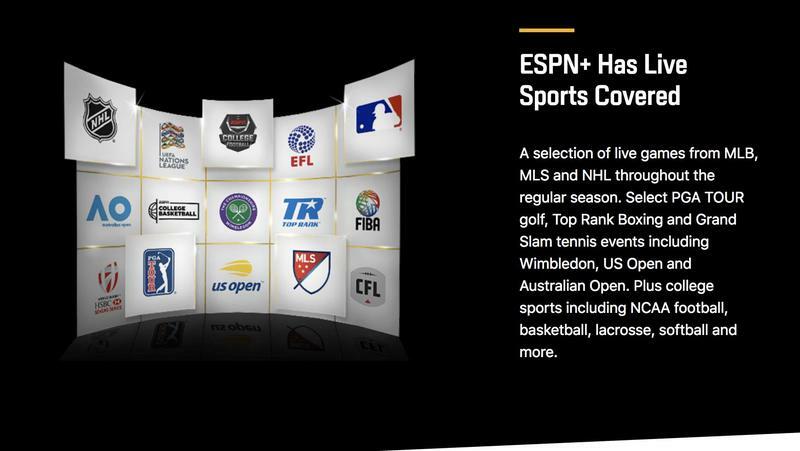 ESPN+ also has select PGA Tour, Top Rank Boxing, and Grand Slam Tennis events. Again, these are not what will motivate people to pick up subscriptions at an impressive pace. People watch football and basketball the most, but they’re missing from ESPN+. The live events are weak. As much as I love tennis, ESPN+ will stream three tournaments annually. I care more about watching the Golden State Warriors dazzle anyway. But there’s no regular season basketball available, let alone games from the playoffs. If I wanted to watch basketball on ESPN+, I’d have to settle for a college game between two Ivy League schools. Fellow sports fans know that Princeton and Cornell aren’t lighting up the scoreboard. For football, I’d get to watch Appalachian State and Troy. This is no way for a sports fan to live. You’re better off ditching cable for a service like Sling or DirecTV Now. Those services have full-blown ESPN, FS1, NBCSN, and their broadcast network counterparts. The extra money compared to ESPN+ is worth every penny. ESPN+ won’t make me cancel my cable subscription nor should it make any sports-loving cord cutters leave their live TV streaming services. 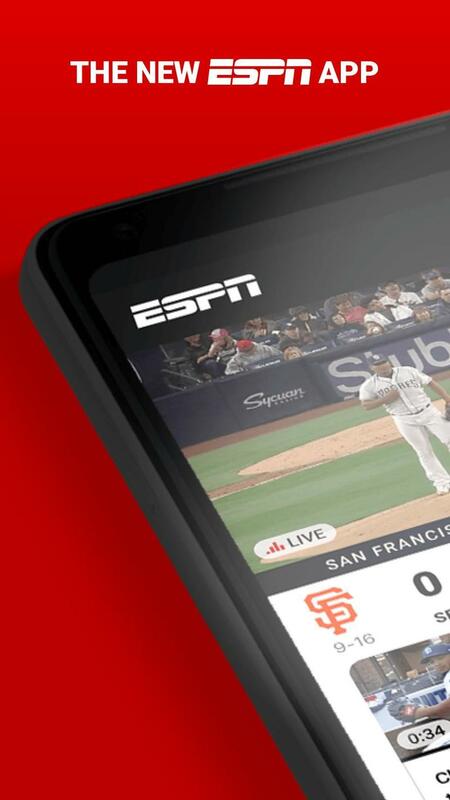 In a few years, though, maybe pairing ESPN+ and something like Philo will become attractive. ESPN just has to negotiate its way to premium content that sports fans actually want to watch.